Woman's Own Magazine Competitions | Prize Draw - Win a ferry trip for two! There are 16 days left to enter! 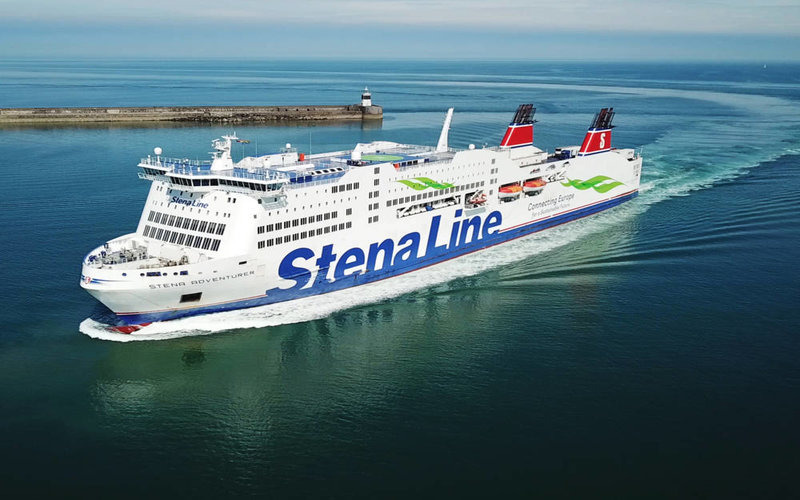 Enter for your chance to win a car pass, plus two passenger tickets, for Stena Line’s Holyhead - Dublin or Fishguard - Rosslare routes. Travel on a top-of-the-range Stena Line ferry and relax in the luxurious Stena Plus Lounge, which offers complimentary drinks, snacks, newspapers and a personal waiter service. Perfect for a romantic couple’s break, a road trip with a friend, or an exciting camping adventure, this is a great prize for anyone looking for a holiday with a difference. Winners can choose the dates that best suit them, between May 2019 and September 2019. Visit The Emerald Isle to discover history and culture at every turn, as well as friendly people, great food and famous pubs. Alternatively, head over to Wales for beautiful beaches, fantastic landscapes and scenic walks.